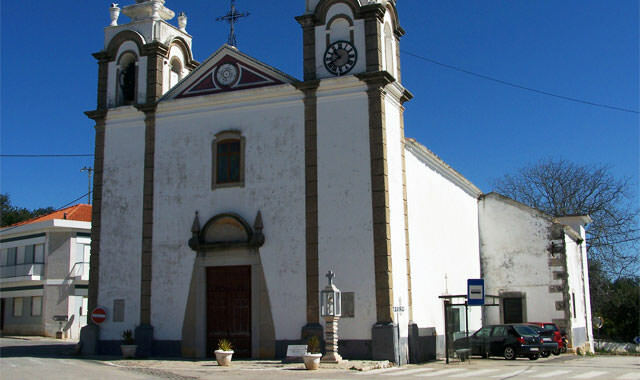 Between Luz de Tavira and Santa Catarina da Fonte do Bispo you will find Santo Estêvão. This parish covers 26,36Km2 of the council and it has around 1300 permanent residents. Its primary resources are agriculture, being famous by its almond trees, olive trees and wines and liquors. 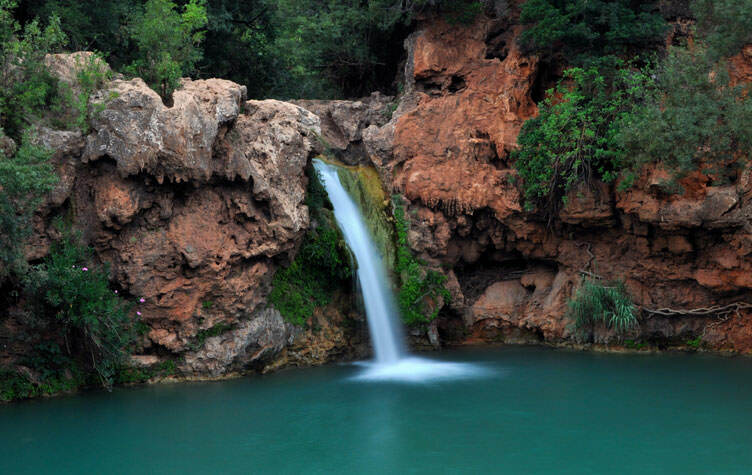 You will be able to visit one of the touristic attractions "Pego do Inferno", a spot once only available to the ones which knew the region very well, but recently accessible to the tourism.